You're invited to help shape the future at the Ōtākaro Avon River Corridor Community Day on Saturday 25 March. Regenerate Christchurch is developing a Regeneration Plan for the entire residential red zone along the Ōtākaro Avon River Corridor from Barbadoes Street to Bexley. At the Community Day, you’ll be able to journey through an interactive experience to learn about the land and river, then share your thoughts. There will be free guided bus tours of the red zone and the whole day is designed to be family-friendly, and fun, with children's activities, a sausage sizzle, face painting and bouncy castles. 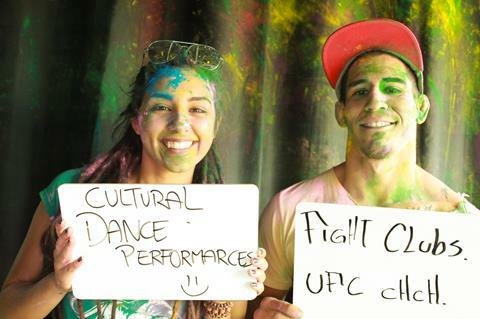 Join us at Haeata Campus, 240 Breezes Road, Wainoni, any time between 10am and 3pm. There's onsite parking, enter from Breezes Road. If you can't make the 25th, there will be other opportunities for people to participate and be involved, including online. We'll have more details soon. 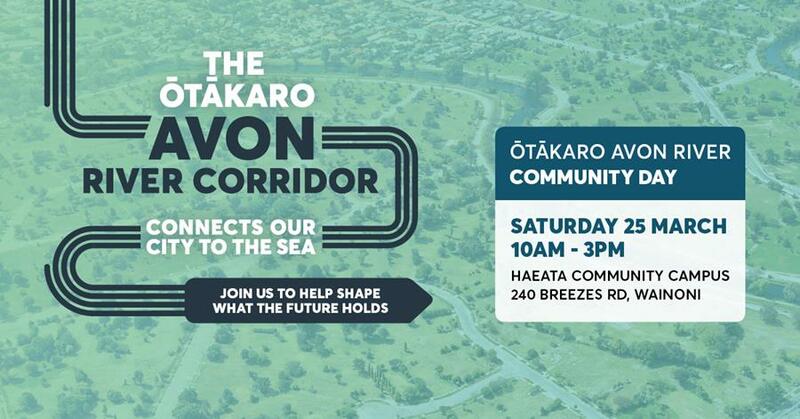 The Community Day is an opportunity for people to help shape the overarching vision and objectives for the Ōtākaro Avon River Corridor. This is one of the largest and most exciting regeneration opportunities in New Zealand's history. Answering these questions as a community will help us create a meaningful vision. 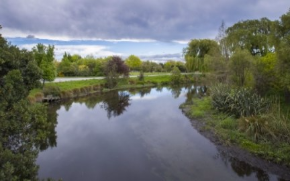 Determining this will then help shape and inform the different types of uses for this area so it can make the biggest contribution to the future we all want for Christchurch. Regenerate Christchurch is also focusing on other parts of the city. While we've got an update on the central city below, we're also starting to look at what will be required to achieve regeneration in areas like Southshore, South Brighton, Brooklands and the Port Hills. We love hearing from you so please get in touch if you've got any questions or would like to know more. The strategic approach to re-energising the 30 hectare urban space of Cathedral Square and surrounds is being developed. 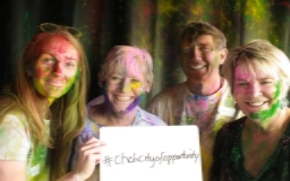 In the last month, this has included the formation of a reference group, completion of preliminary market research and seizing the face-to-face opportunity of the vibrant Holi Festival of Colours on 4 March. At the festival we gathered public opinions via a photo booth and survey on how best to create a vision for this important part of our city (broadly, the area between Hereford, Cambridge, Kilmore and Manchester Streets). Regenerate Christchurch is also continuing to go to where the people are to collect their views and will be at the start of Le Race on Saturday 25 March. “The focus has been on gathering people's views on the area as it is and its future. 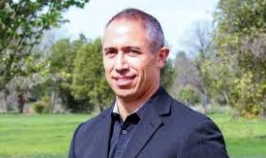 This will quickly shift to developing scenarios and actionable options for Cathedral Square and surrounds that can be clarified further and further through this cycle of engagement and planning,” says Jim Lunday, General Manager Strategy and Regeneration. “Strong themes that have emerged so far are about envisaging points of difference for this area that will set it apart and support it to regain a new lease of social, cultural and economic life”. “There is a strong sense that a leading factor in attracting people back to the centre of the city will be to demonstrate the variety of ways it can be activated in order to place it as a vibrant heart to Christchurch”. The project’s current phase will see ongoing engagement including meetings taking place with the Central City Business Association, property owners, land and building owners and other stakeholders, through to highly visible public events and activities to further catalyse interest and feedback. - More clarity is needed about the regeneration planning process, the opportunities to be involved and how people’s feedback can influence the decision-making process. - The importance of making information publicly available, and easily accessible. - The importance of engagement opportunities in the early stages of regeneration planning (research, visioning, design). The draft Outline will go to Otakaro Ltd for their consent. If their consent is provided, it will then go to the Minister for approval. If the Outline is approved it will be published and will include submissions (excluding people's personal details). We want the knowledge, wisdom, and experiences from people and communities to help shape the future of the Ōtākaro Avon River corridor. We're asking people to share their knowledge and observations on our engagement website - you can either upload your stories, research, videos, photos and drawings in the 'local knowledge' section, or drop a pin and comment on the map. Feedback closes on 18 March 2017. Anything from stories from current and former residents like Louise Tapper in the video, to local or area-specific knowledge and observations or technical and historical research about the land and the river are all welcome, says General Manager Residential Red Zone Rob Kerr. "The more we know and understand about the area, the more this will help us to determine the best potential options for using the land in the future." So far, people have shared family and local history, special memories and the location of natural features like artesian springs. This information will also become a reference point for any plans for the future use of the land. Regenerate Christchurch is a new entity, established in 2016 to lead the regeneration of Christchurch. You are receiving this March 2017 newsletter because you asked Regenerate Christchurch to keep you updated or you are on our stakeholder register. Please unsubscribe if you do not wish us to send you this regular newsletter.